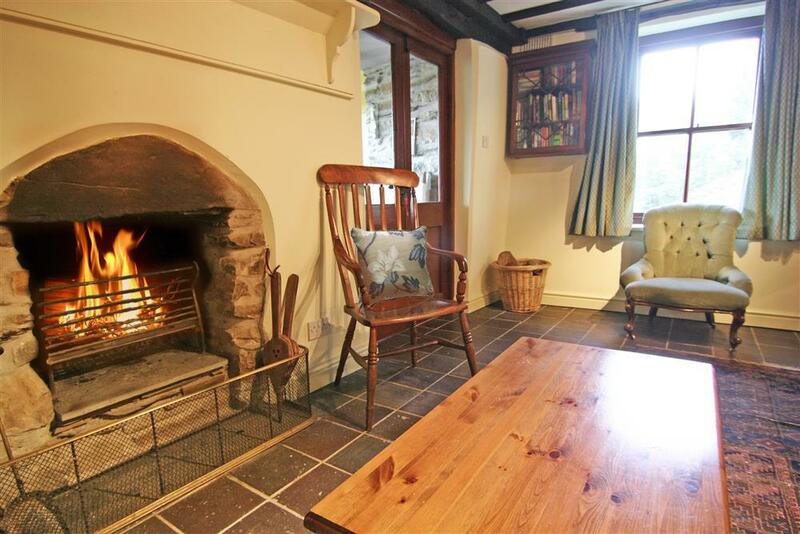 This is a rare opportunity to stay in a charming detached stone cottage in secluded woodland surrounded by a managed working forest of 150 hectares of its own land. 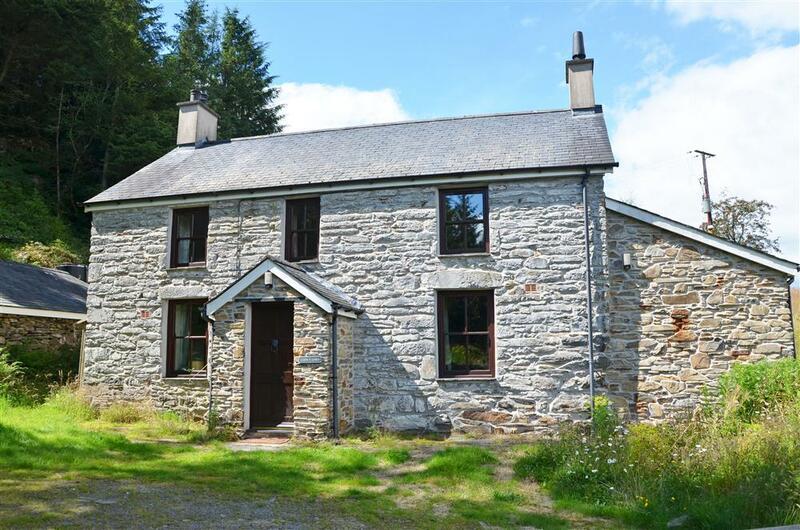 Situated in an elevated position 5.5mls by road from Maentwrog village, it enjoys magnificent mountain and valley views of Snowdonia from its picture windows. 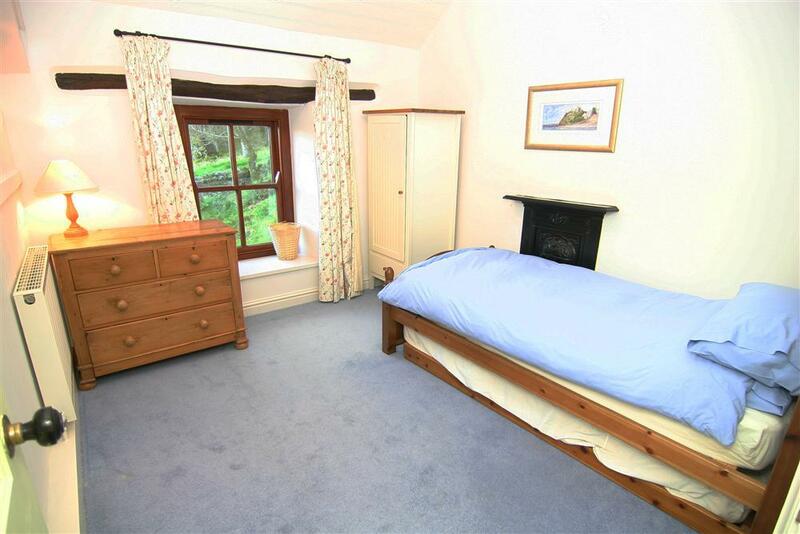 It is very comfortably furnished and a log fire gives it a warm and cosy atmosphere. Ample walks from the doorstep - this is a naturalist or artists' dream location. 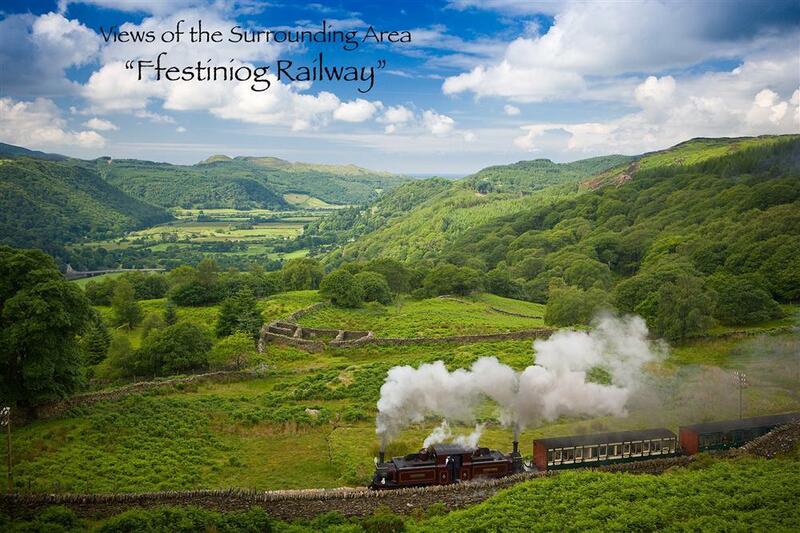 40 min walk to Maentwrog and 'The Grapes', 12miles to Porthmadog and Harlech to lovely sandy beaches, golf courses, steam train rides, shops. 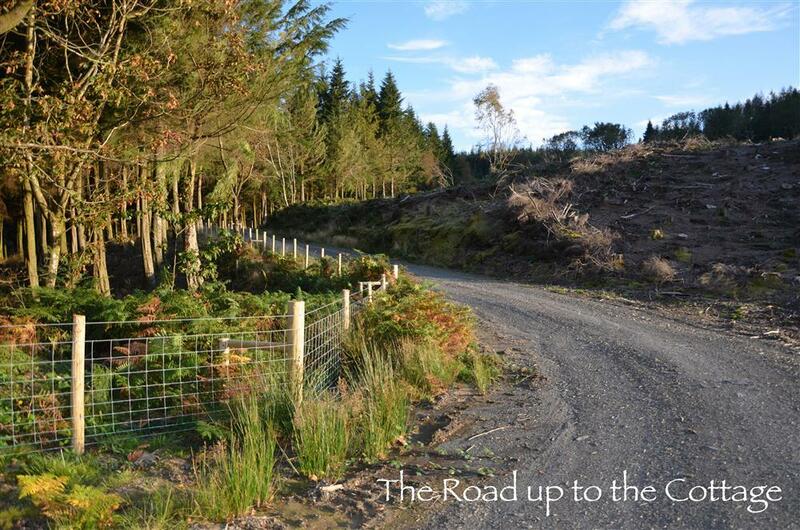 There are excellent mountain bike trails through the forest at Coed y Brenin. 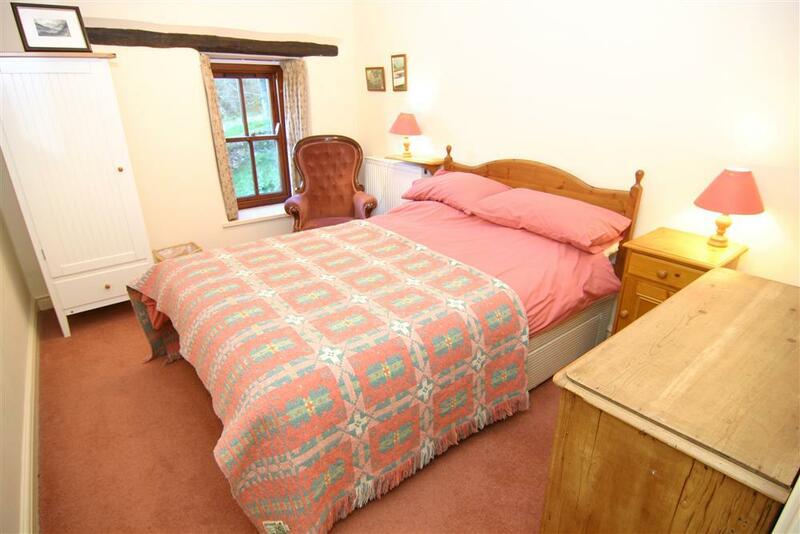 Situated separately in its own grounds and own drive is 'The Woodland Barn' (our ref 5003B) which is a little one bedroomed cottage available for rent. The Barn is 100m away from the Cottage set lower down the hill. Both properties are private from one another. 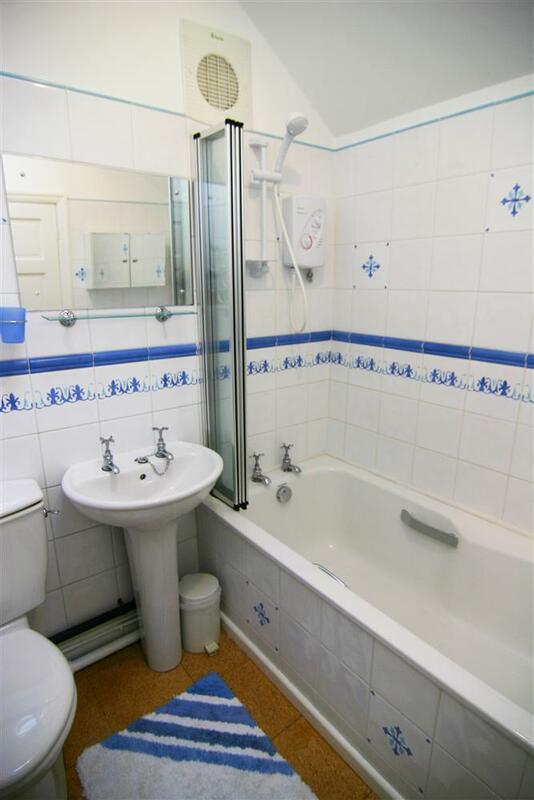 3 BEDROOMS: 1 Kingsize bedroom with EN-SUITE BATHROOM/WCwith shower over the bath, 2 double bedrooms. Bed linen is provided. Please bring all your own towels and tea towels. 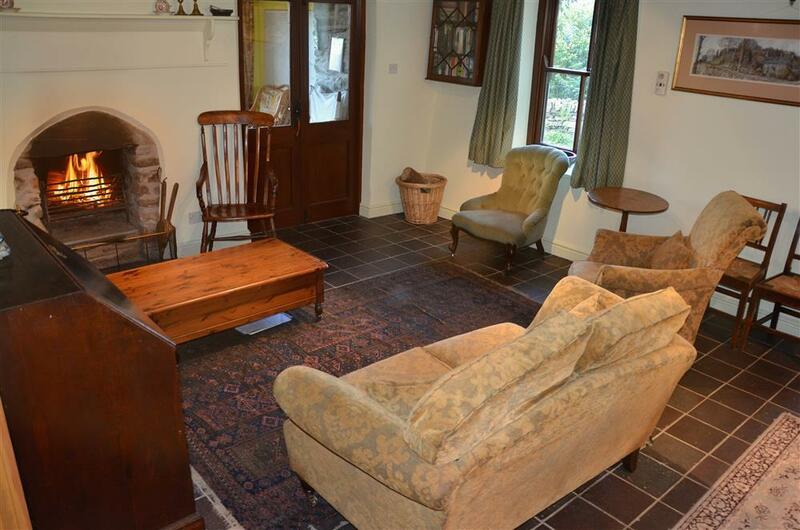 LOUNGE AREA: The lounge area has a slate floor and an open log fire and seating for 5. 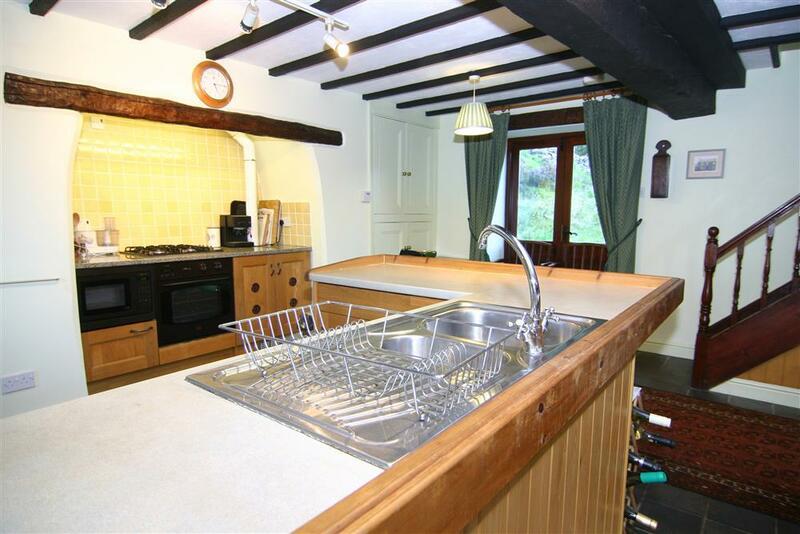 KITCHEN/DINER AREA: Attractive fitted kitchen units, gas hob, gas oven, microwave, fridge, freezer and dishwasher. Open plan with slate floor and a staircase to the first floor. The stairs are steeper and narrower than modern ones and is deemed not suitable for those with limited mobility or young children. UTILITY CUPBOARD: Washing machine and tumble dryer. 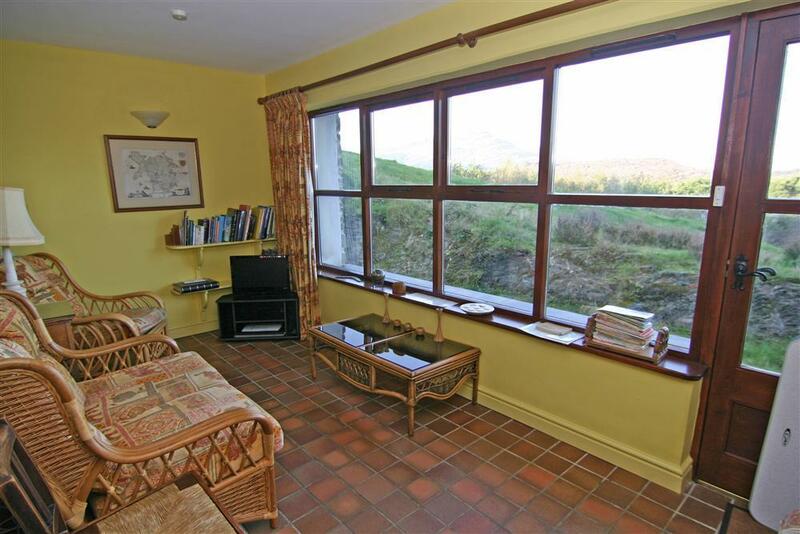 SITTING ROOM: Comfortable seating area for 4 people, digital TV with integral DVD, CD player/radio and picture window with mountain views. GARDEN: Natural grounds with some garden furniture. HEATING: Full gas central heating and underfloor heating. ELECTRICITY & HEATING: Electricity, gas, and central heating included. Logs are available at £25 per week if required. EXTRA: Access is up a 2.5 mile unsurfaced forest trackway with some potholes. We recommend that low sprung cars take the route slowly. Borehole water supply to the cottage is filtered and UV treated. 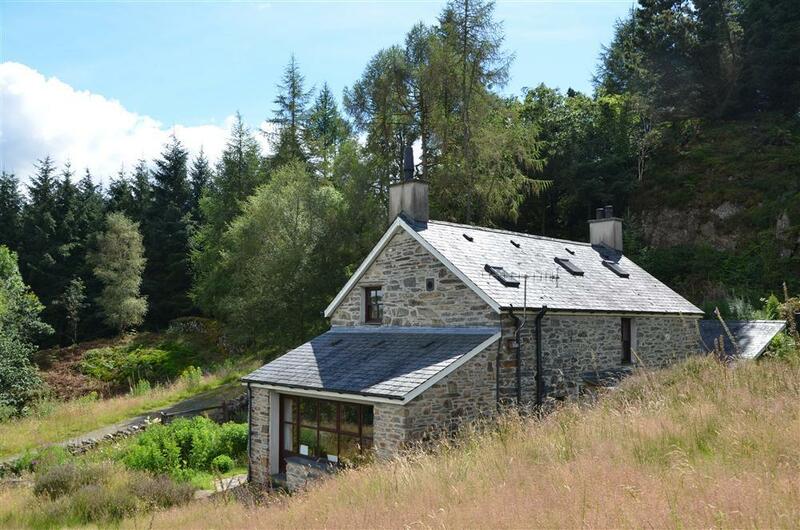 This cottage is in secluded woodland surrounded by a managed working forest of 150 hectares. Cottage has a steep staircase so young children need supervision. PETS: Up to two well behaved dog will be permitted - there might be sheep in the part of the forest belonging to the Woodland Trust. Mini-break rules at this cottage: A mini-break is a holiday for less than a week and/or may start on a day which isn't the normal changeover day (Saturday). This property owner will not accept mini-breaks. Mr & Mrs N (May, 2017): "Fantastic service from the STS team. The cottage and location were amazing - so glad we went - didn't want to come home! Thank you." T Couple, (April, 2015):"Thank you for a lovely clean house on arrival. The perfect relaxing holiday - we certaintly won't leave it so long this time before we're back again." 2 Couples (2015): "What a super setting for a differnet type of holiday. The scenery is breathtaking ... The house has everything." W Family: "The solitude up here in the forest has been wonderful - a welcome break from the hustle and bustle of normal life." 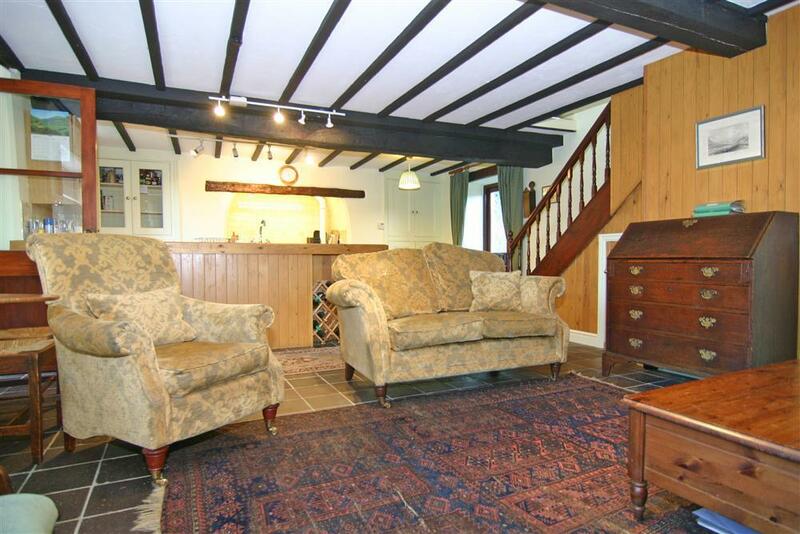 H Family: "Had a fantastic week in this very lovely homely cottage. We loved the location so much - our 4 year old wanted to stay for 10 weeks"
The R Family: "Kids had a fantastic time ... Best nights sleep we've had in ages"
Mr & Mrs M: "Fantastic cottage with a home from home feel ... lovely walks, peace & quiet, Thank you for having us and our dog"
Mr & Mrs C: "Beautiful cottage in an amazing remote setting"
Mr & Mrs V: "What a place to stay, we will be back"
Mr B: "Thank you for allowing us to share your fantastic holiday home. I love it. We have stayed in many holiday cottages and 5003 is by far the best prepared for visitors, the effort you have put in providing information is sublime. I would also like to say that dealing with STS is also a pleasure. 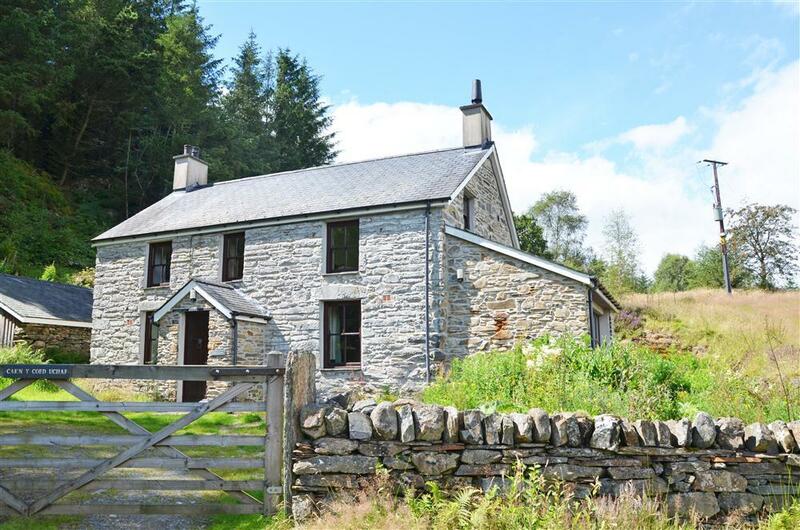 Thank you again"
" Set in secluded woodland not far from the village of Maentwrog with access via a forestry road. 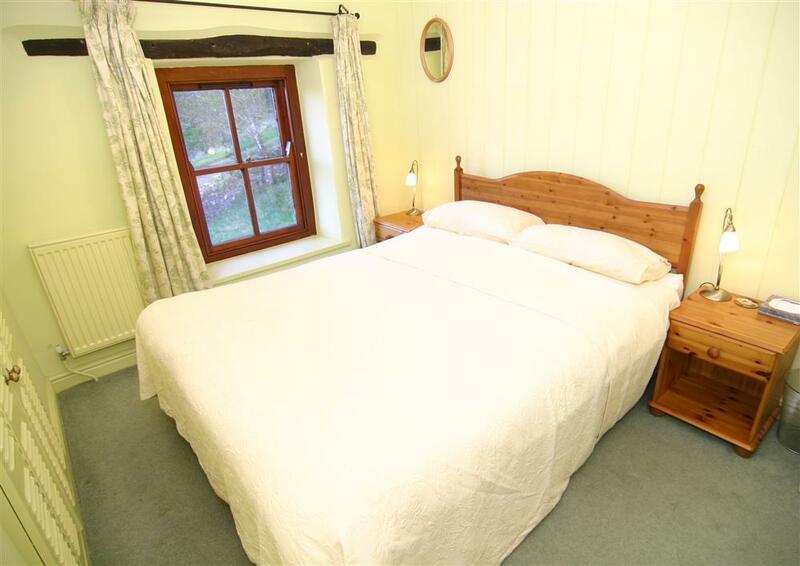 This property provides an ideal location for a get away holiday with the grounds kept natural to complement the surroundings. Open plan lounge/kitchen/diner with quarry tiled floor, open fire and underfloor heating. Well equipped kitchen. Conservatory overlooking the mountains and countryside. 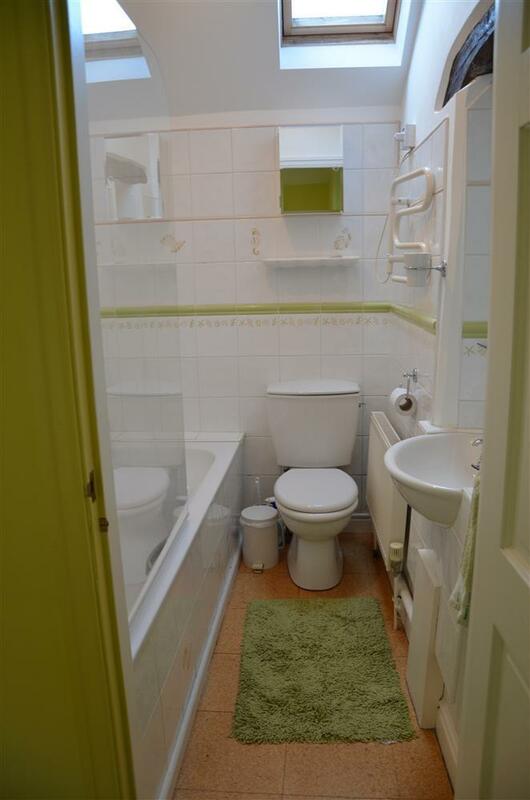 En suite bedroom plus a further two bedrooms and family bathroom. "